There was a time when you would have to shell out 10-12 thousand rupees to get a good pair of Bluetooth earphones. It 2018 now and the scenario has changed. 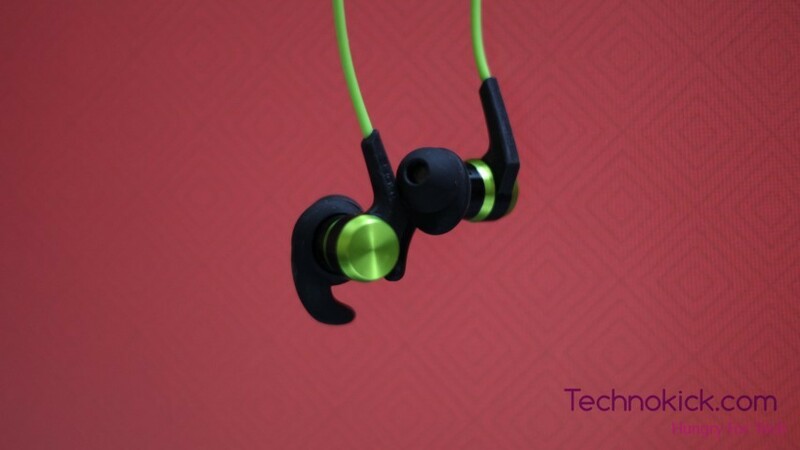 Now, you can get unbranded bluetooth earphones from 700rs and upwards. I have tested a lot of Bluetooth earphones and almost all of them have some problem, it could be the battery life, standby time, ergonomics or just the sound quality. 1MORE is a popular brand based out of Shenzhen which has its market all over the globe. 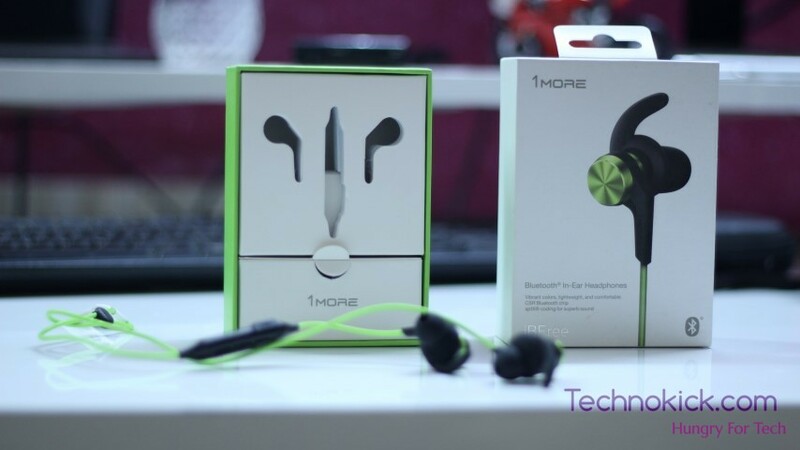 1MORE is also known for the piston earphones they make for Xiaomi. I have been listening to iBFree from 1MORE. Apart from the name, How good actually are these earplugs? Well, we will find that in this review! The unboxing experience of these was great, The quality and the design of the box is well thought off. However, India is a competitive market and most of the bluetooth earphones here come with a solid case which these lacks. If not a case, 1MORE could have included a pouch at least. Anyway, moving forward. 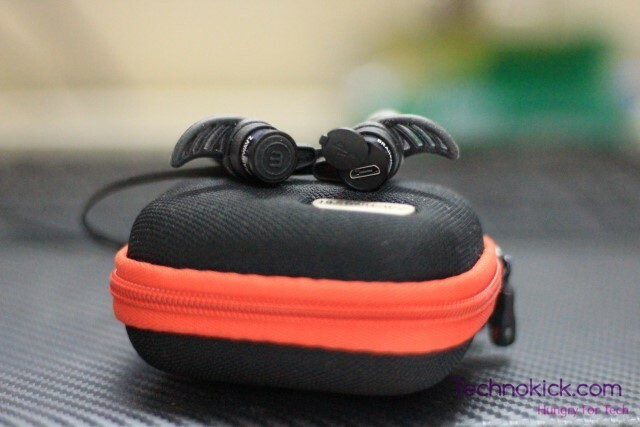 The earphones are made up of solid metal and are very well built. You can throw these around, drop them and even step on them, They will continue working. The design is exceptionally good as well and gives a premium look. There is a rubber tube to provide support to the wire. The wire is also thick enough and can easily handle the normal wear and tear. According to the 1MORE website, these aren’t officially sweat proof but in my usage, they haven’t given me any problem while using them at the gym or in the rain. If not deliberately destroyed, These can easily last long. 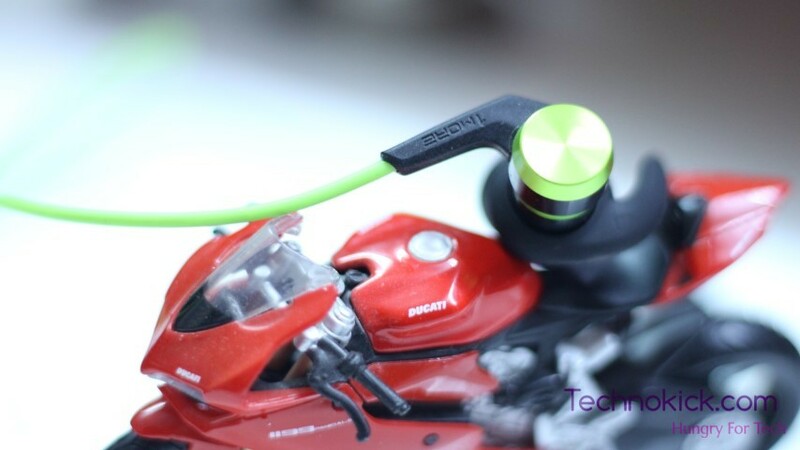 iBFree are sports earphones and to ensure that these don’t fall out, 1MORE has provided ear hooks as well. And believe me when I say this, Once they are inside your ear, they are not going anywhere. The ear hook is tilted which might be the reason for such snug fit. 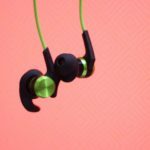 Talking about sound leaking, The design of the ear tips is such that, very minimal amount of sound gets leaked so If you have to wear these in subways/metro then rest assured, Your co-passenger won’t be hearing your songs :p. Also, If you do gym, then these will also reduce the outside noise in the gym if your gym plays their own songs, It won’t be a problem. Talking about the sound quality, These are downright the clearest sounding earphones. The highs on this are a bliss to listen. You might have to tune the equaliser to get the best out of these. If you are into bass, then you might dislike these initially. Let them run for 4-5hours and they will burn-in into something incredible. For the size of these, They produce excellent sound. The audio controls are on a small remote attached to the wire. The middle button is used to play and pause as well as to turn on and off the earphones. the right and left switch can be used to increase or decrease the volume and Next and the Previous song if you hold them for two seconds. 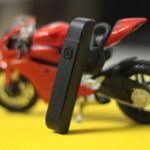 The earphones come with MEMS microphone which eliminates the noise while you are on a call. These come with Qualcomm aptx technology which ensures that there is no latency while you are playing songs or watching movies. 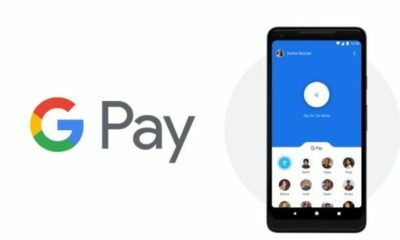 This feature is only available on Android phones with Qualcomm processor. These charge in less than 2 hours on a 2A charger and last for about 5-6hours is medium volume. Do note, that these are very loud and you will end up listing on the low volume. 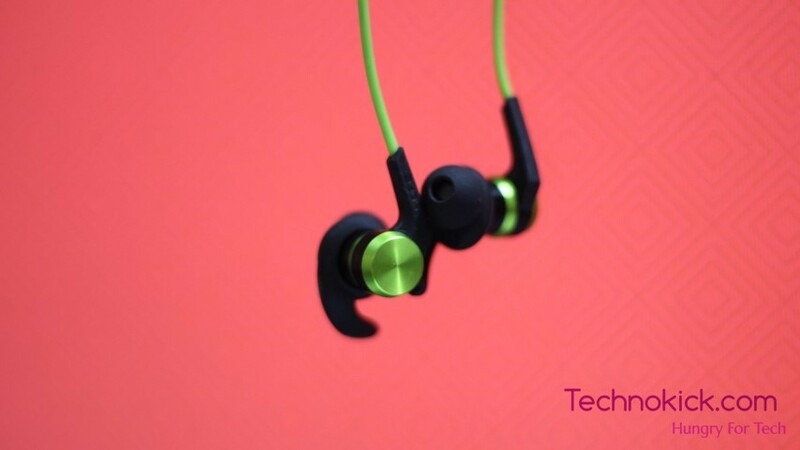 If you are looking for bluetooth earphones for the gym or normal commute than these are best earphones to go for under 4,000INR. You get great battery life, Awesome sound and durable body. Stanley 12 in 1 multitool review! I have been a tolls guy ever since I was a kid. I have had many tools with me and I have a sweet spot for a multitool. Having a multitool makes me feel like a boss. Some who can do a lot of things and is always ready. 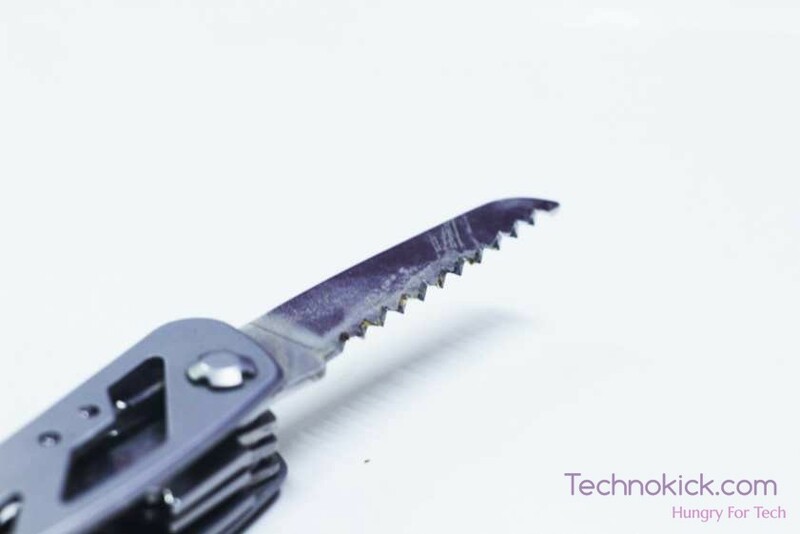 Initially, I had a good Victorinox multitool but being an outdoor guy, I wanted more. I wanted pliers which Victorinox only provided in the higher end models and that too a small one. 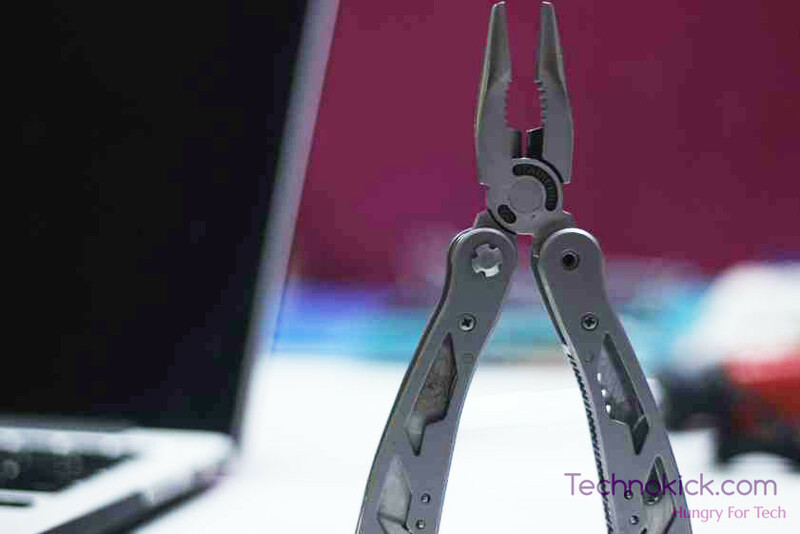 So now, I went searching and I knew leatherman makes the ones I want but they have a hefty price tag. But the cheaper ones too could do the job. It was just that I couldn’t find it in India. I asked leatherman to send me across and the shipping+ customs made it too damn expensive. Soi got my hopes low and thanks to google for storing my every action and seeing that I was searching for multitools, It started giving me ads related to multitool. And it was there when I first saw the Stanley multitool. It has 0 reviews and seemed like it was just launched in the store. It was selling for 669Rs which I felt reasonable. So without any second thoughts, I bought it. Now I knew about Stanley and knew it made quality products but I really didn’t had high expectations for a such priced tool. So I have been using the tool from March, it has been around 9 months and have used the tool extensively. 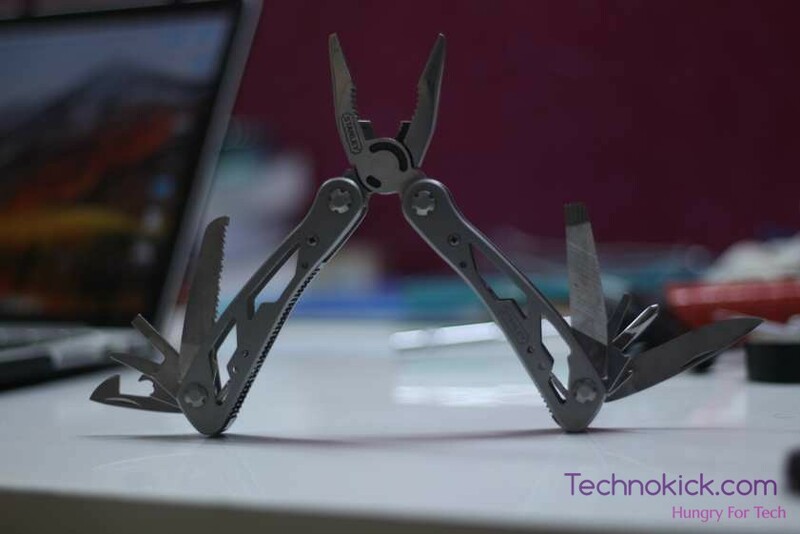 So today I will give you my review of this Multi-Tool. So let’s get started. Now Stanley claims it has 12 tools. I would name the tools which I have used in the past 9 months the most. Now, let’s us come to the build quality of the products. The quality seems fine for most use. The specific tools have a great quality, things like the knife, saw are hard and would not break unintentionally. I have even used the knife to dig some soil, a and it is still going well. The hinges/joints by which the tolls are connected to the main body is somewhat bad. THere are washers between the tools and after some use, the washers tend to bend which can cause some little movement/ rattle of the tools. For me, it has happened to the saw. Well, it has a small saw and if you are not an expert in cutting woods from the small saw, then you can expect the bending of washers. I have also used the knife quite a lot and there is no major bending of washers for the knife side. Well, it may be that the bending could be caused by mishandling. Still, even with the little rattle, It is 100% useable and in no way disturbs while cutting wood. Overall, THe quality is fine, I would give it a 7/10. You can drop it from 1m, 10 meters, or even 30 meters. It would not fall apart. It is built well. The knife is of good quality but out of the box, It is not that sharp. If you would be using this knife while camping, then I would suggest you sharpen it. Out of the box, it is fine for small things like cutting the tape or cutting small fruits etc. You can not cut meat from it. You would have to sharpen it. The pliers work fine and the user gets a pretty good grip as well. The pliers don’t get a spring action which is not a deal breaker for me but keep it noted. The pliers overall work fine and do the work well. It also has a wire cutter but that is the worst case, you can’t have it as your primary wire cutter. It is small and can hardly cut and rubber of the wires. The saw works fine and has lasted for a while. Eventually, with use, the blade of the saw will get damage and after that time, it would be very difficult to cut the wood. I would suggest you carry a different saw and use this one as a last resort when you have no choice. It works well but it is small and it is not something which can cut anything you want. I have used the multitool near water, have dropped in water, in the ocean and till now, there has been no rusting on it. THey have maybe galvanized it or what, but rest assured, It won’t get Rusted. So, should you buy it? Absolutely. This is a tool which every man needs and should have it around them all times. It can get you out of some tough situations. So should it be your only go to tool for all your needs? Uhmm, No. 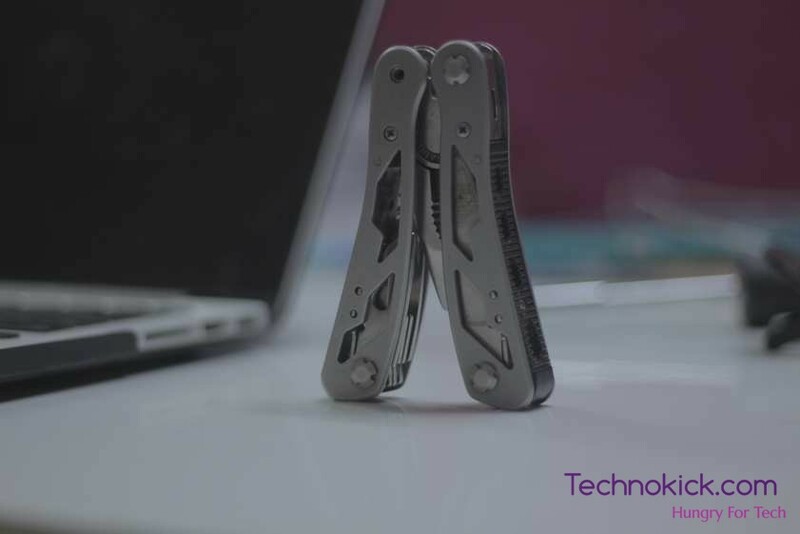 You should have separate pliers, screwdrivers, saw in your toolbox. This should be used as an emergency choice when you don’t have your toolbox and still want to get the work done. DO NOT buy it as a replacement for a toolbox. 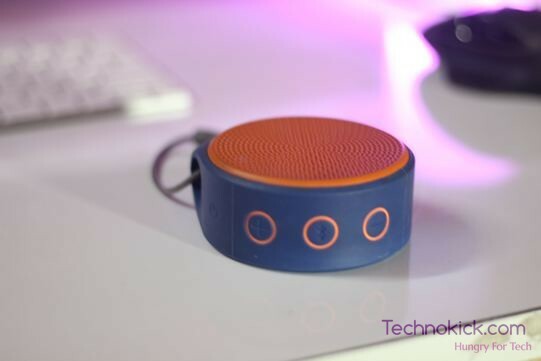 Logitech X100 Bluetooth Speaker Review! Bluetooth speaker is nowadays one of the essential things one should carry with him around, You never know when you want to party or just chill with some songs in the background. 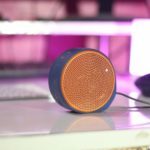 There are a lot of Bluetooth speakers in the market but the Logitech X100 is one of the most popular ones. So today we would be reviewing the Logitech X100 and seeing why really is the X100 so popular. 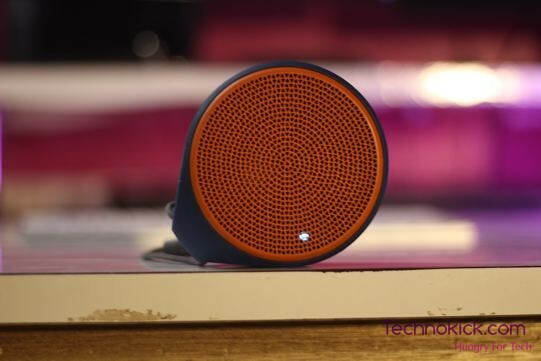 Logitech X100 Review – The Best Bluetooth speakers you can buy! The Logitech X100 is pretty small and is approximately the size of a palm. 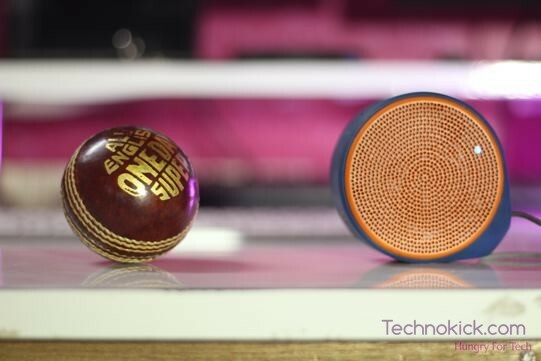 As you can see from the image below of a small cricket ball, The speaker is not that big and can also fit in your pocket. The speaker is very light as well at just around 240g. The Speaker is made up of plastic all around except the metallic mesh on the top. The plastic used is of high quality and is rubberized at some places to prevent it from sliding. I have dropped the speaker many times and there are no scuffs or any damage at all. The speaker is very sturdy and can withstand a good amount of beating. The X100 comes with a small ling as well by which you can also hang it in many places. 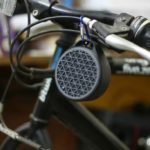 A Bluetooth speaker makes no sense if it does not produce good audio. There isn’t a good way to actually determine audio quality for you, So you would have to believe what I say. The audio quality of the speaker is phenomenal, The sound which this speaker produces for the size of it is just extraordinary. I have other Bluetooth speakers which are 3-4 times bigger than the size of this but they are not even near the sound this speaker produces. There is enough bass, good treble and overall the audio is well adjusted. It can go very loud and in full volume, it can easily fill up a big room. It is the loudest speaker under 2,000Rs. I have tried many other speakers from brands like JBL, Le Tv etc and none is comparable to the loudness this Bluetooth speaker produces. The speaker will last for about 5 hours in 100% volume which however is too load and mostly you would be playing it on 50-60% volume in which It would easily last for 8-10 hours. THe charging time of the speaker is also very low of just 3 hours, Do note that charging time depends on the Voltage and ampere of the charger as well. The Logitech X100 unline X50 comes with a microphone as well. THis is a simple microphone with no noise cancellation feature. The input range of the microphone is good and The other person on the phone can hear you even if the speaker is on the farthest corner of the room. The Logitech X50 can be connected to an audio source by either Bluetooth or AUX cable. 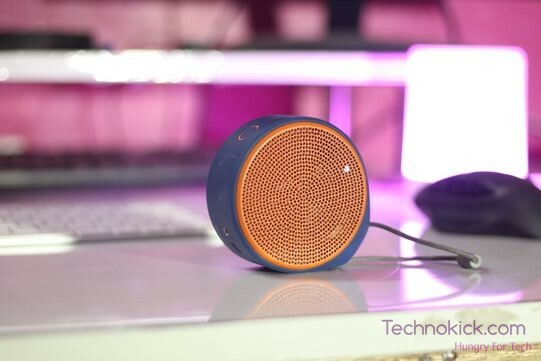 Most of the Bluetooth speakers don’t feature an AUX port, this speaker does which is of great help when connecting the speaker to your PC which doesn’t have Bluetooth connectivity. 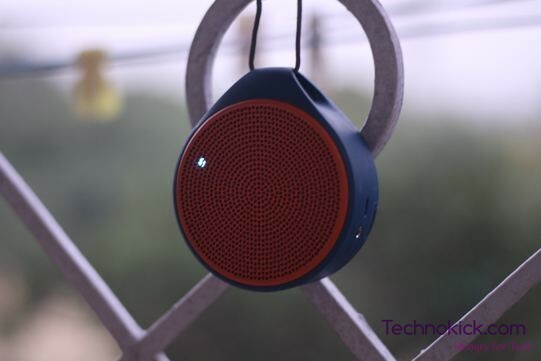 Overall, The speaker is a steal deal for the price it is available, In fact, it is the best Bluetooth speaker you can buy for under Rs 2,000. 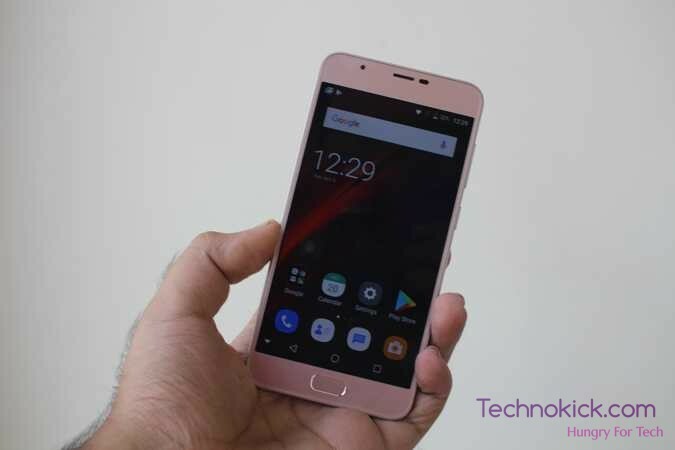 InFocus Turbo 5 Plus Review! 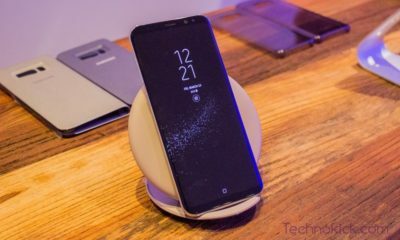 Almost every mobile brand in India is trying to capture the budget market with phones ranging from 10 thousand to 15 thousand. 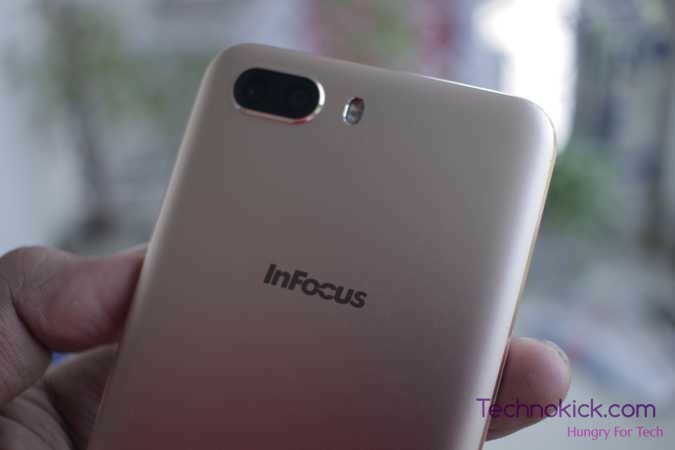 InFocus has launched a new phone – InFocus Turbo 5 Plus – for this category but it is priced super competitively, the phone is priced at Rs. 8,999. 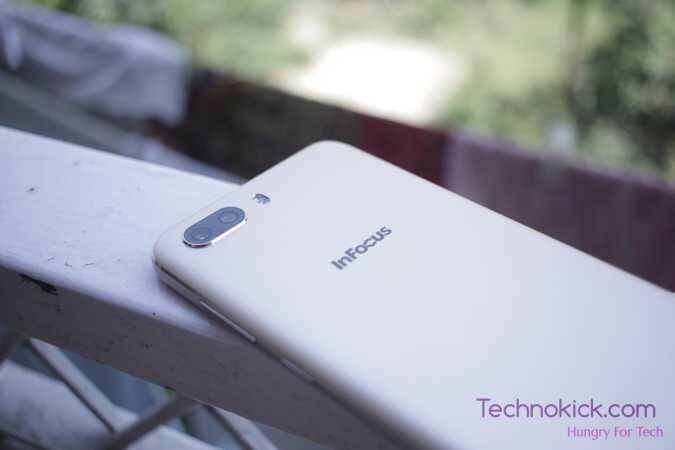 So today we are going to take a closer look at the newly launched InFocus Turbo 5 Plus and see if it is worth your money. 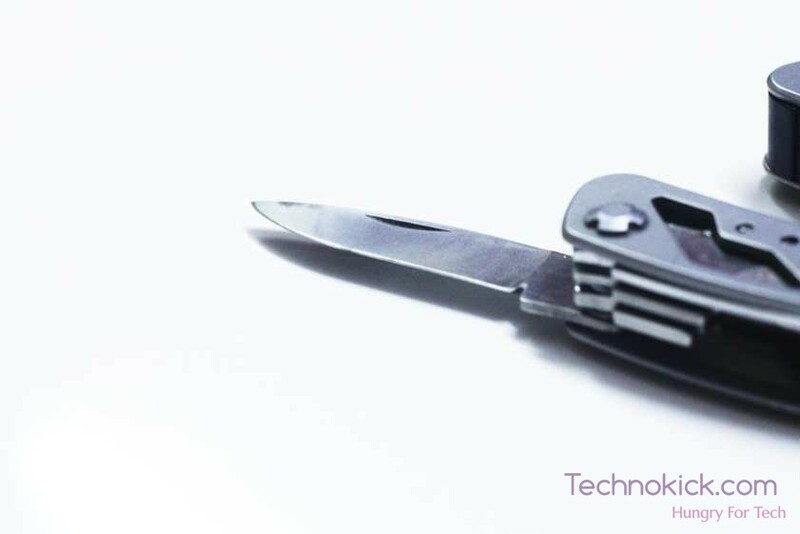 The phone comes with a full metal body with a single plastic piece at the bottom of the phone for the antennas. On the back side, we get the dual cameras, dual-tone flash and in the middle, you get the InFocus branding. The back side looks clean and subtle. 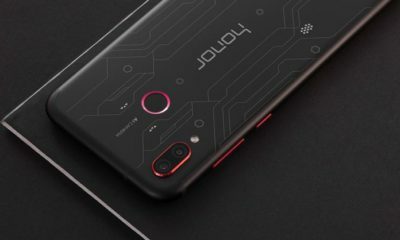 On the front, at the top you get your basic stuff, Earpiece, Single Camera, proximity sensor, just below it is the 5.5″ HD display and below that is the multi-function fingerprint scanner which acts as a back button when once pressed and as a multitasking button when pressed twice. The display gets 2.5D curved glass at the edges which makes it look and feel as a much higher priced phone. 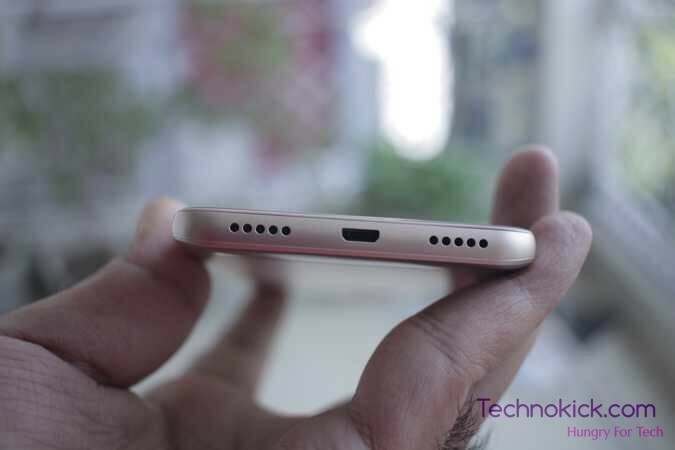 On the top of the phone, you get the earphone jack while at the bottom you get a speaker, micro-USB port, and microphone. 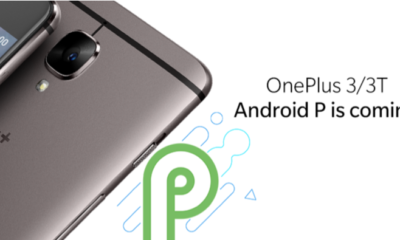 Overall, the design is nothing new but is good looking and for the price of the phone. And let me add this, the phone feels very sturdy and amazingly light. 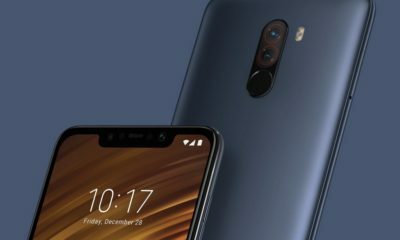 The phone comes with a 720p display, I would have liked a 1080p panel but that would take more money as well as more juice out of that humungous battery. The 720p panel is of good quality with decent colours. 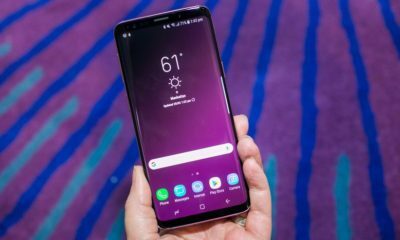 The sunlight visibility of the phone is also high so if you have a field job and would be using your phone in direct sunlight, then it won’t be a problem. The Turbo 5 Plus comes with a dual camera at the back for the portrait mode. The camera is of okay quality. The pictures felt a little grainy and somewhat oversaturated. The portrait mode doesn’t work the way I want but still, it does the work. 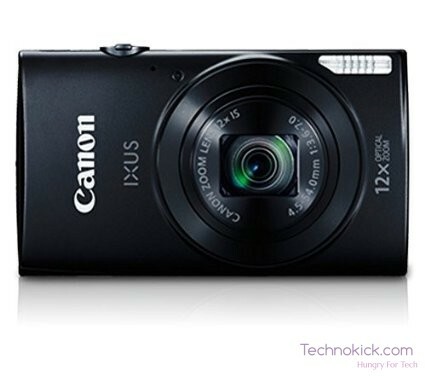 The camera is something which can be fixed easily by a software update but at the time of writing this article, it is not like the high-end smartphones. Below you can find the image samples, Decide for yourself. The handset comes with MT6750 octa-core processor which performs well. Most of the games can be played on the phone and there were hardly any games which lagged a bit here and there. The phone comes with 3GB RAM and for a phone priced 8,999 INR, it’s a pretty good deal. 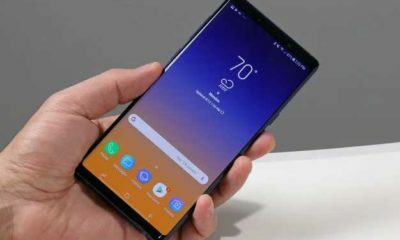 The phone can easily handle daily tasks and doesn’t hang or lags while doing basic stuff on the phone. Often budget phones get slow with time but in my experience, this is not the case with InFocus Turbo 5 Plus due to its almost stock UI so you can expect the same performance for even like 3 to 4 years down the line. 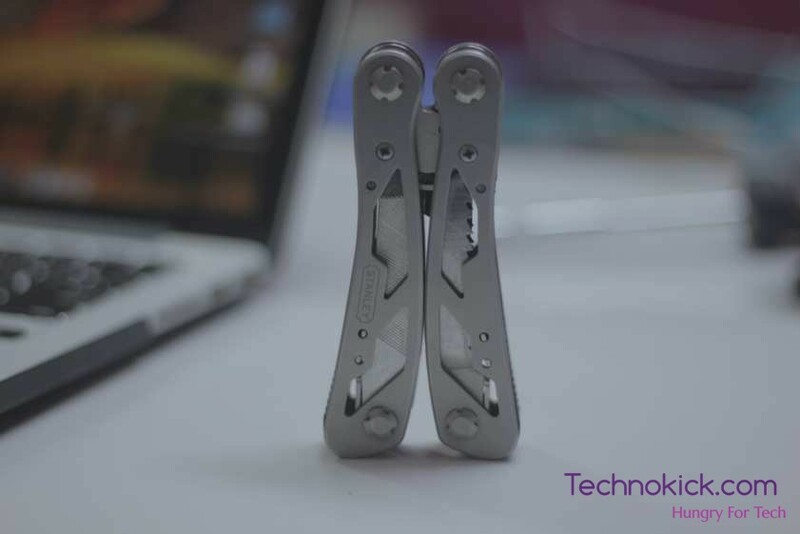 The Turbo 5 Plus has a 4850 lithium-ion battery but holding the phone, it feels super light. The phone can easily last for 2-3 days. Even with heavy use, I was able to use the phone for full 2 days which is uncommon in phones these days. The UI in the handset is simple and very user-friendly. There isn’t any App drawer but except that, the phone is mostly stock. This also ads a reason for its great battery life. The InFocus Turbo 5 Plus is a great phone excelling in almost every sector. 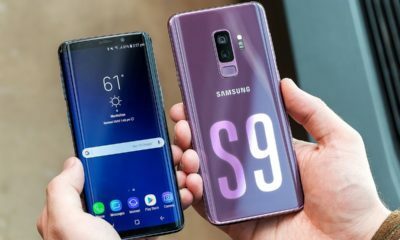 The phone will fit you good if you are a gamer, want good battery backup or just want a phone which will last years before getting slow. This review was sponsored however it is by no means biased, all the views are original of the writer.